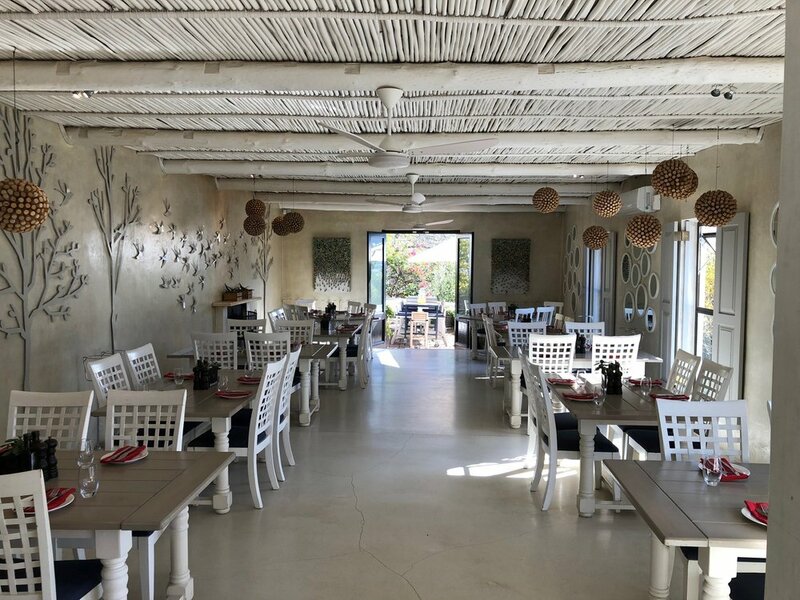 Mont Rochelle provides you with the calming experience one hopes to find in the Winelands, with various restaurants on site – such as Miko where breakfast, lunch and supper can be served, and Country Kitchen where we had breath-taking views of the mountain pass. 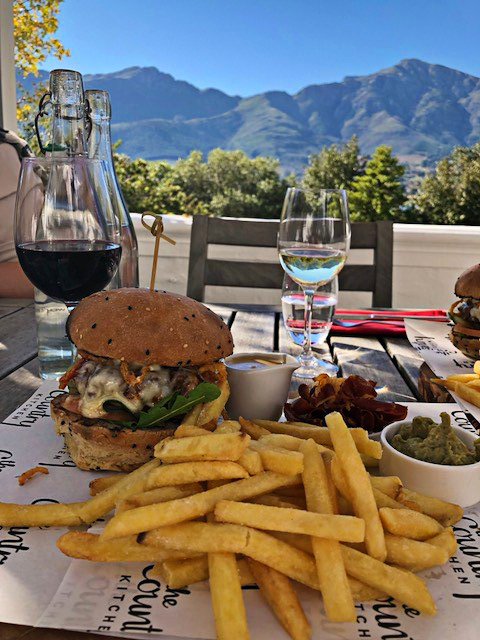 Believe it or not, a 5-star hotel in the Winelands has one of the best burgers in town – called the CK Burger (this is worth the drive alone). 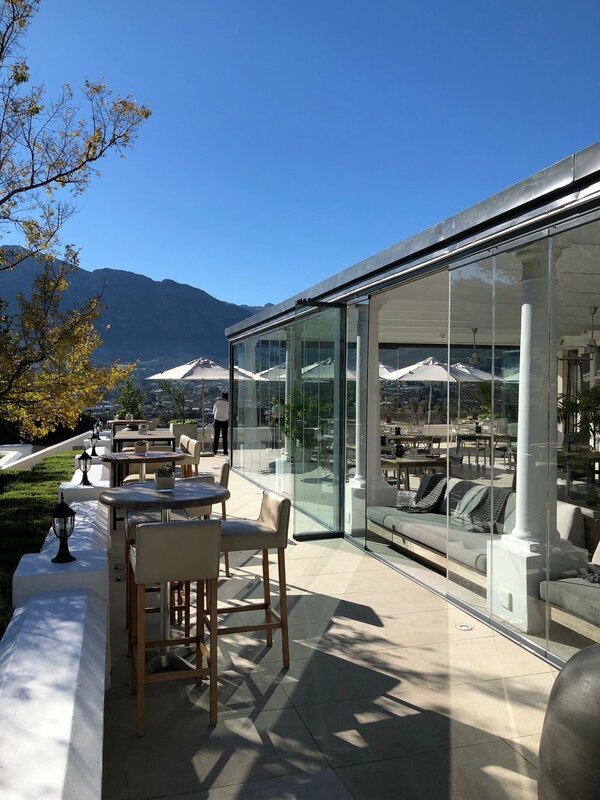 The Country Kitchen is also one of the Franschhoek Wine Trams stops, which means that even if you aren't a guest, you're welcome to stop over for an hour or two or three of wine tasting and lunch, soaking in the beauty of the Winelands. 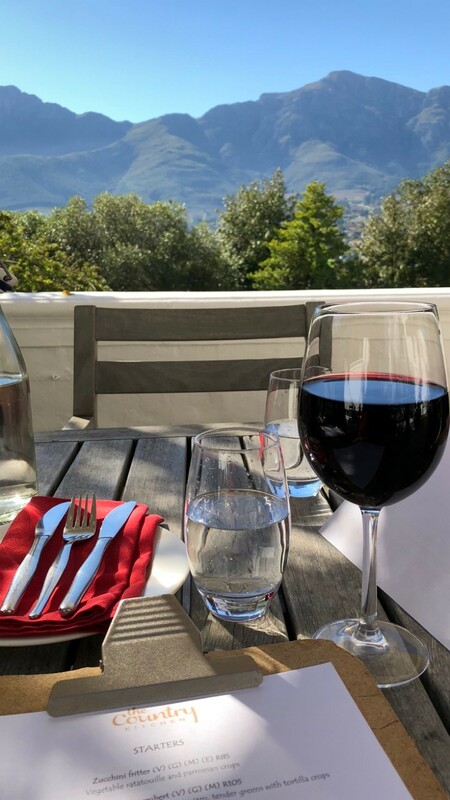 While exploring the property, I was most impressed by the staff - of the hotel and restaurants - they were all so happy and cheerful, I imagine it can't be too difficult when you work in the beautiful setting that they do. 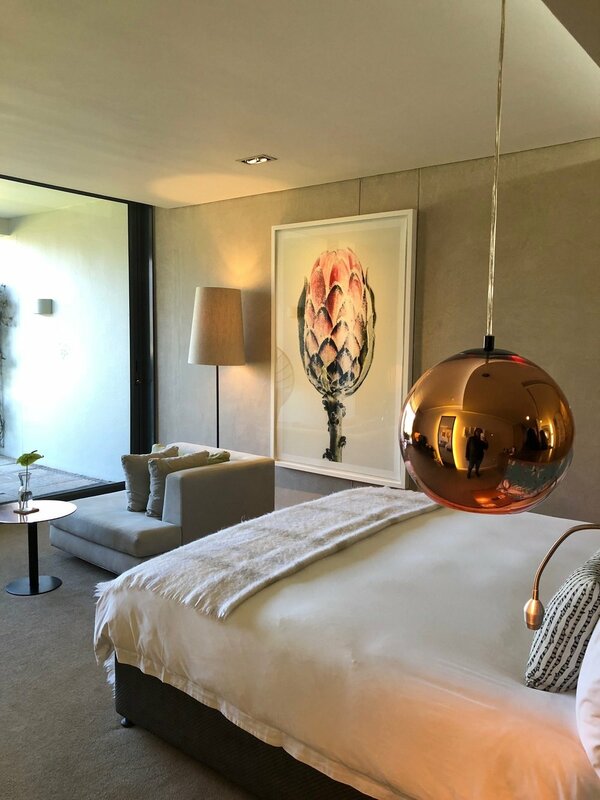 Mont Rochelle goes above and beyond for the clients’ needs, especially when it comes to the little things, for example creating movie theatres on the tennis court in the summer, for guests to watch under stars. 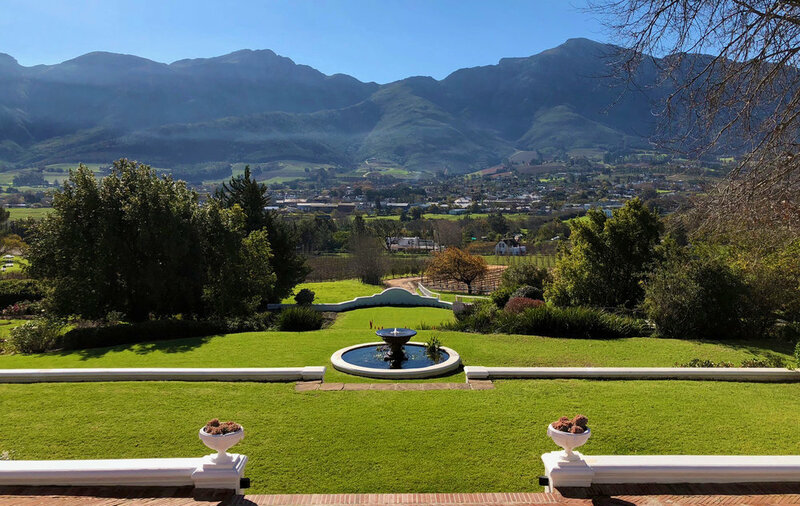 After our delicious meal, we discovered something completely different, the 'Cape Malay Haman Spa Treatment'. 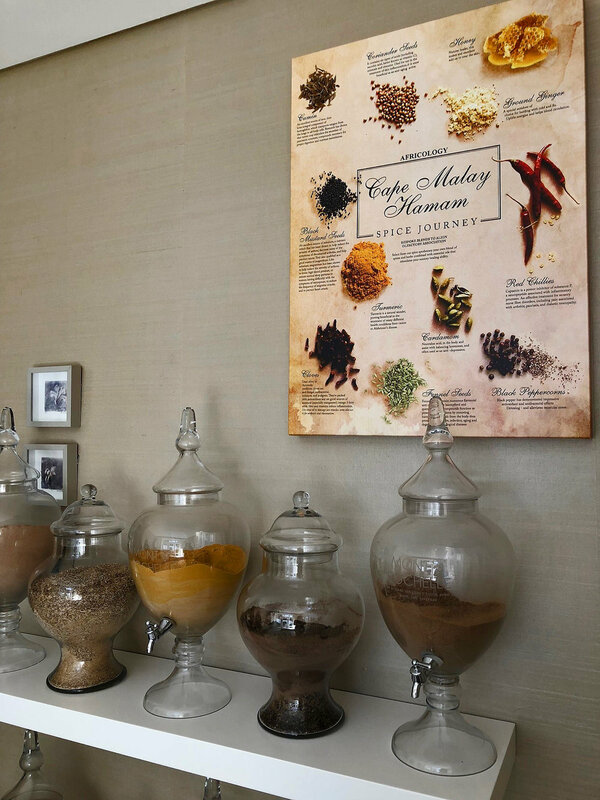 This is one of the most unique spa treatments I have ever seen, utilising the spices mainly used in Cape Malay cooking, the spa therapists at Mont Rochelle provide you with a treatment which helps ease aches and pains. 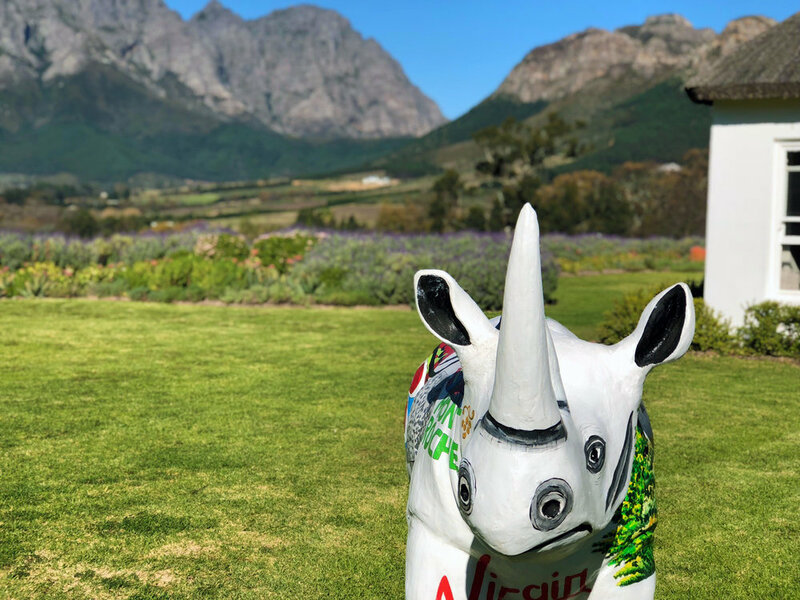 In my opinion, visiting a hotel that wants to make every experience a special one is an opportunity everyone should have at least once in their lives.